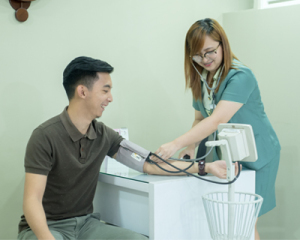 The Marine Medical Services at Manila Doctors Hospital is a post-repatriation medical clinic for seafarers of the country in order to keep them in optimum mental and physical health. The unit provides post-employment medical and surgical services at par with international standards to satisfy seafarers’ need for medical attention. Being at the forefront of post-repatriation medical service, it is the first provider of its kind to be ISO-certified in the Philippines.